Here at Best Kids Montessori & Academy, we offer a variety of programs to meet your child's different needs. Best Kids Montessori & Academy understands that the first few years are the most important in the development of our children. Our certified teachers use the Montessori method to ensure that your child is receiving the highest quality of education. In our Montessori program, your child will develop important qualities that will be useful throughout their lifetime. They will learn how to use critical thinking skills, how to collaborate with others, and discover their unique interests. 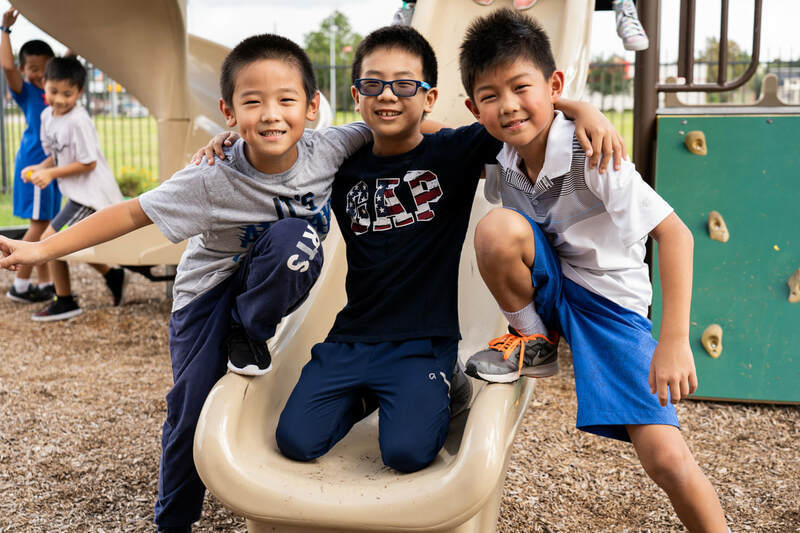 Our after-school program provides a safe and engaging environment for kids (ages 5-12) to finish their homework and spend time with their friends. What makes our program unique is that we incorporate a 30 minute Chinese lesson into the schedule every day. 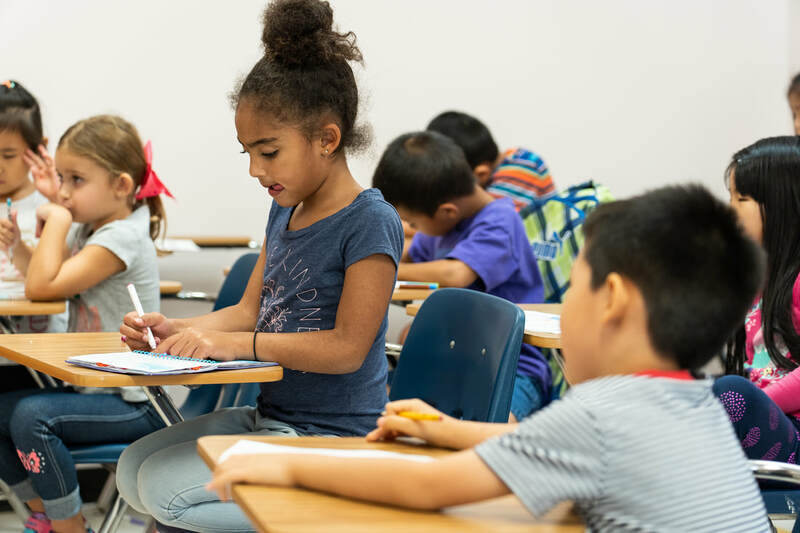 Studies have shown that kids who learn a second language demonstrate cognitive advantages such as increased problem-solving skills and creativity. Enrichment programs at Best Kids include, Mental Math, Advanced G.T. Math & English, Art, Chess, Chinese, Spanish, Ping-pong, Basketball, Swimming, Piano, etc. These enrichment programs are taught by experienced teachers and coaches who are passionate about their expertise and do their best to ensure th​at your child learns to the best of their abilities and builds confidence in themselves. If you are looking to enroll you child in a summer program filled with adventure, fun, and learning, look no further! 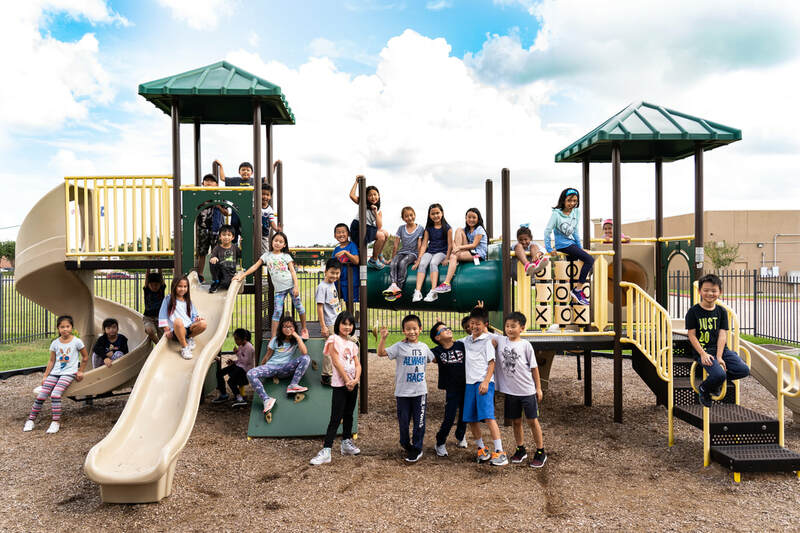 At Best Kids, we have theme weeks, swimming, sports, and a field trip every week! Our summer program will keep your kids busy and our enthusiastic teachers will be there to ensure that they have the best summer ever! Now offering basketball and robotics camp. The weekend is a fantastic time to learn and develop new skills. That's why Best Kids offers a variety of classes on the weekends such as piano, basketball, art, math, and many more. Those extra hours your child puts in on the weekends will undoubtedly help them in the future. Call 832-437-1777 for more details! Join United States Chess Federation Expert John Hendrick. Chess provides opportunities for socialization with peers in a challenging and fun environment while improving concentration and academics. In addition, chess promotes imagination and creativity and develops memory and logical thinking. This class is offered to beginner and intermediate players. Everyone needs some exercise! Come join our basketball class with Coach Willie Chen. 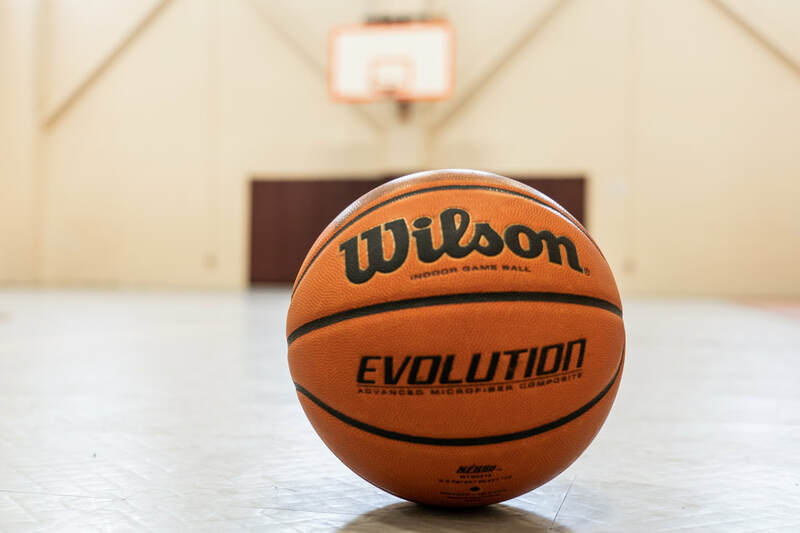 Students will learn the fundamentals of basketball such as dribbling, shooting, passing, and teamwork. Coach Willie has been training students for about 5 years now. Each class is incorporated with various drills, fun basketball games, and scrimmages. For private training please contact Coach Willie.